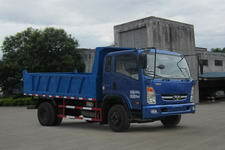 CCC ISO BV aprovado, aceite serviço de personalização. 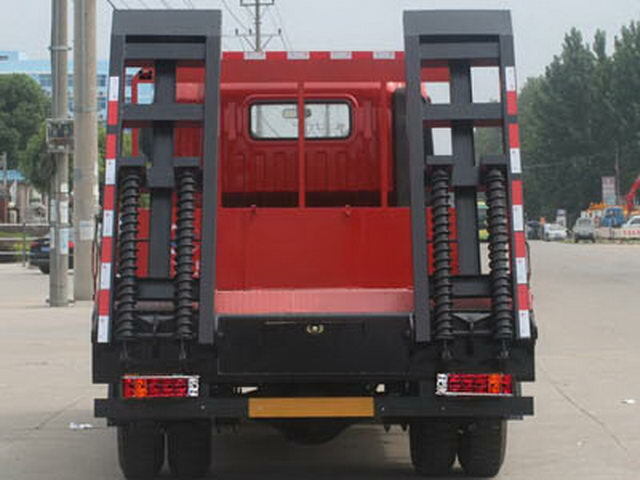 Optional single cab;In front of the cab with different style cover,Lamps and lanterns and bumper. 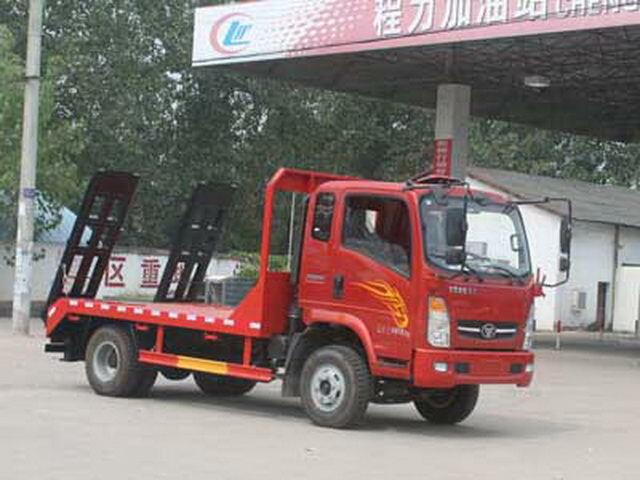 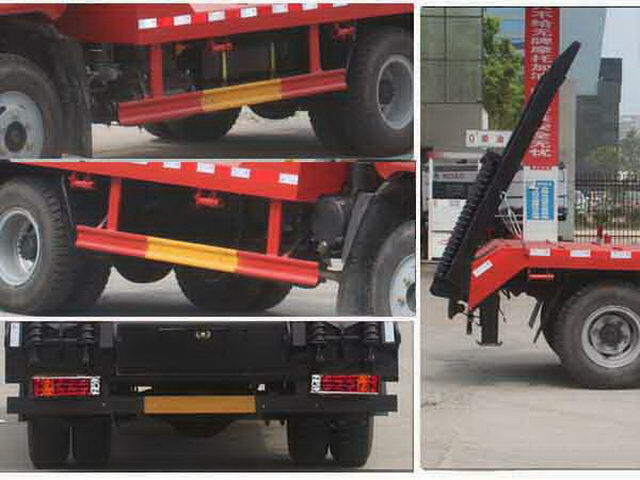 The left and right side protection and the flat plate are welded connection, Protective material:Q235Acarbon steel,Section size of rear protective device(High * width)(mm):100*50,thick:5mm,Height from ground:430mm.The wheelbase and rear overhang are(mm):3450/1285,3350/1385,3200/1535. 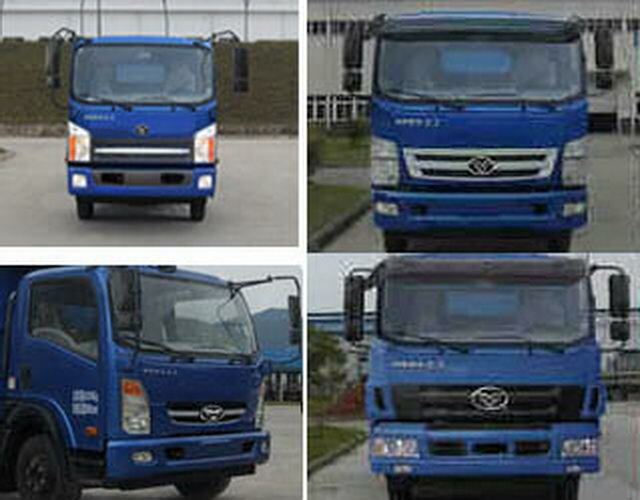 Enterprise name: Chinese Chongqijituan Haixi of Fujian Automobile Co. Ltd.
Other: Optional single cab;Mask, lamps and bumper cab optional different style;Section size of front lower protection device(Width * height)(mm):80*120Thick:5mm,Height from ground:395mm;Shape length/Wheelbase(mm)(Corresponding relation):5860/3450,5760/3350,5610/3200;YC4D140-41Net power98Kw,YC4E140-42Net power98Kw,YN38CRD1Engine net power90Kw,YCD4D2L-140Engine net power100Kw,YC4D130-41Net power91Kw,YN33CRD1Engine net power80Kw,YCD4F2L-115Net power80Kw,YCD4M2L-100Engine net power70Kw.Half cab andYN38CRD1,YC4D130-41,YN33CRD1,YCD4F2L-115Engine correspondenceVINbyLEZAD1CBX x x x x x x x x x x x;Half cab andYC4D140-41,YC4E140-42,YCD4D2L-140Engine correspondenceVINbyLEZAD1CCX x x x x x x x x x x x;The half cab and theYCD4M2L-100Engine correspondenceVINbyLEZAD1CAX x x x x x x x x x x x;Optional single cab andYN38CRD1,YC4D130-41,YN33CRD1,YCD4F2L-115Engine correspondenceVINbyLEZAB1CBX x x x x x x x x x x x;Optional single cab andYC4D140-41,YC4E140-42,YCD4D2L-140Engine correspondenceVINbyLEZAB1CCX x x x x x x x x x x x;Optional single cab andYCD4M2L-100Engine correspondenceVINbyLEZAB1CAX x x x x x x x x x x x.